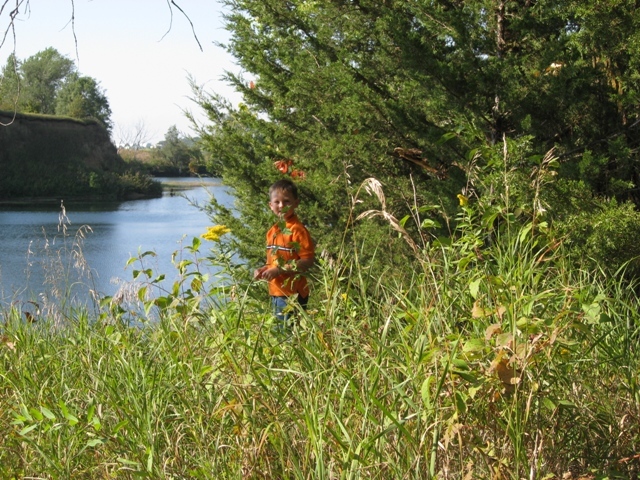 Scenes from the All-Church Picnic last September at the Stone Quarry north of Macedonia. 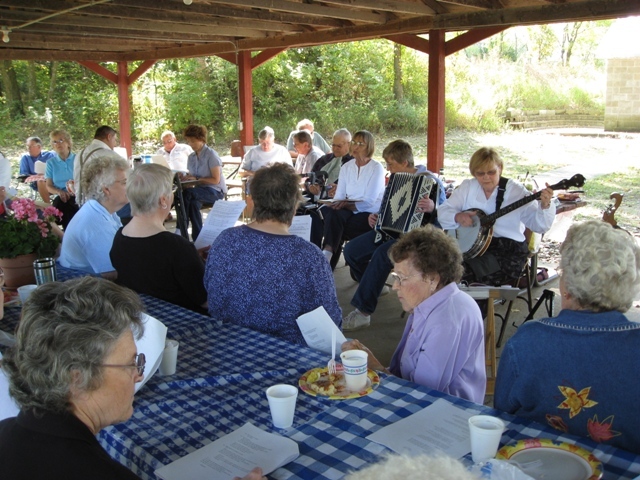 We had some wonderful food, beautiful scenery, terrific fellowship, and fantastic music!! 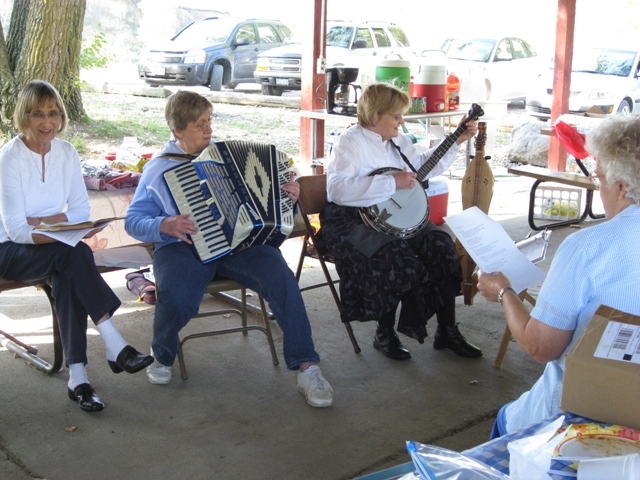 Thanks to Pastor Marlene with her accordian and to Sandi Viner with her dulcimer and banjo! Beautiful wonderful day! 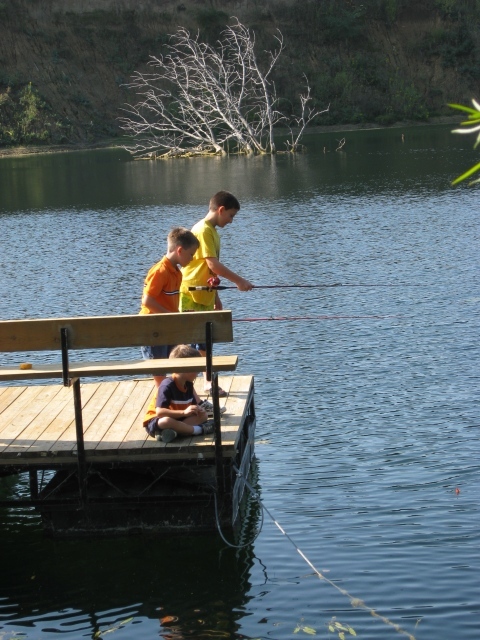 The boys did a little fishing too!